2018 is the year of vitamin C skincare and I am all about it! I have always loved the results from using vitamin C based products so I couldn't wait to put this one from Vichy to the test! 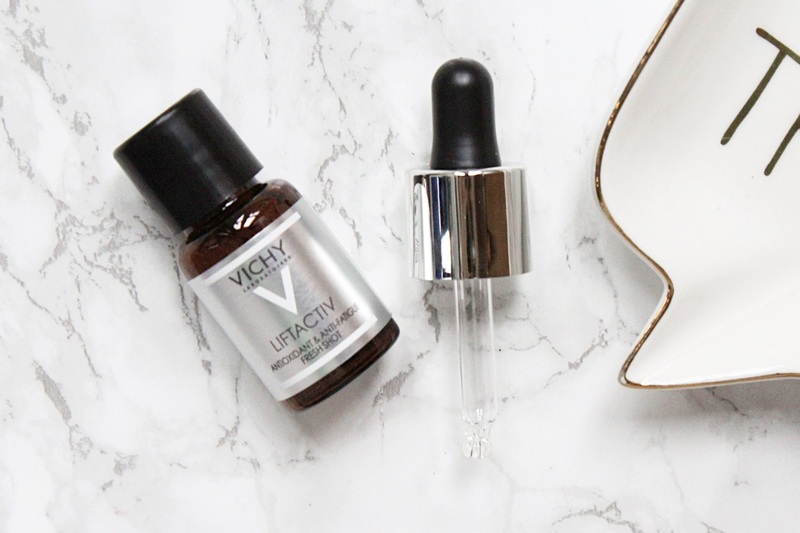 I have always been a fan of Vichy products, the Dermablend range is one of my favourites and I'm obsessed with the sleep balm so I had high hopes for this! 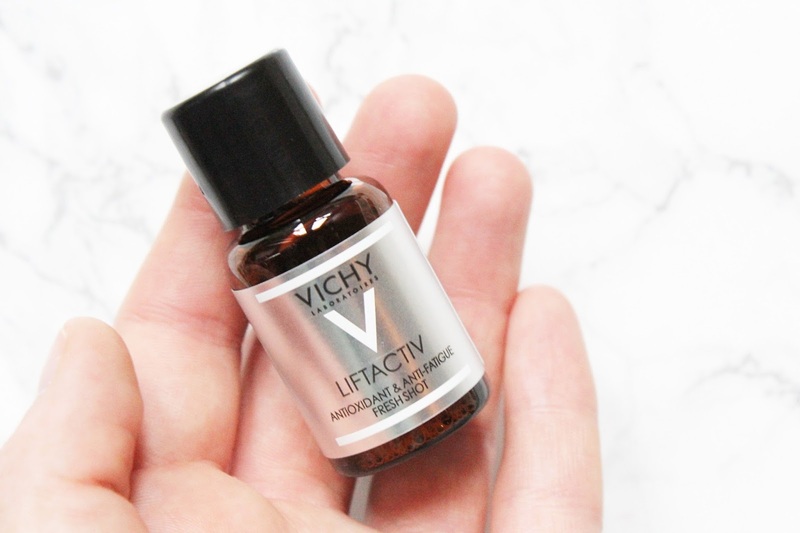 This is the Vichy LiftActiv Vitamin C Skin Brightening Corrector (£28) which is a powerful formula of 15% Pure Vitamin C, Vitamin E, Fragmented Hyaluronic Acid and Vichy Minerzlizing Thermal Water to work in combination to combat oxidative stress. Within 10 days of use, this product claims to have your complexion looking brighter and more even with firmer skin as if it was lifted. While also working to look rested and hydrated - sounds like something my skin had seriously been in need of! It's so easy to use and I have been using it as part of my evening skincare routine. I take 4-5 drops into the palm of my hands and using fingertips to apply onto cleansed and dry skin, making sure to avoid the lips and eye area. It sinks into the skin within seconds and doesn't leave any sticky residue behind on the skin which I love as that can be a little uncomfortable at times. It's recommended to use this product for 10 days continuously for the best results which is how I have been testing it. It is hypoallergenic with a minimalistic formula with no perfume or silicon. I started trailing this right around Christmas with my skin started to act up a little bit and I have been so impressed with the results. 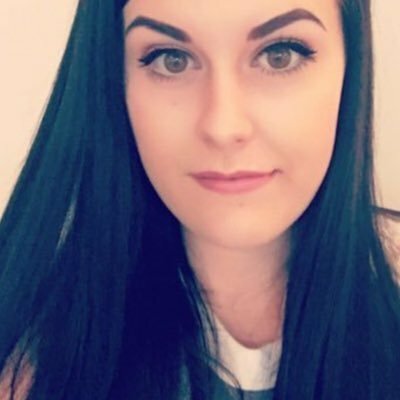 I have been using five drops every night before I apply my moisturiser and every morning I see an improvement in my skin. It’s so much softer, smoother and brighter while looking much healthier. On my chin, I have always had quite a bumpy texture from years of acne and for the first time, it’s actually the same texture as my cheeks! I’m so happy that my skin actually has a slight glow to it now rather than being so dull as is this something I have always struggled with. It doesn’t irritate my skin and it sinks in so much quicker than I was expecting it too. I’ve also noticed that it’s been helping with my discolouration and acne scarring, my skin already looks much more even! When this arrived I was shocked at how small it is for the price but a little does go a long way so it is going to last a while and I have to say, it is definitely worth the price tag. 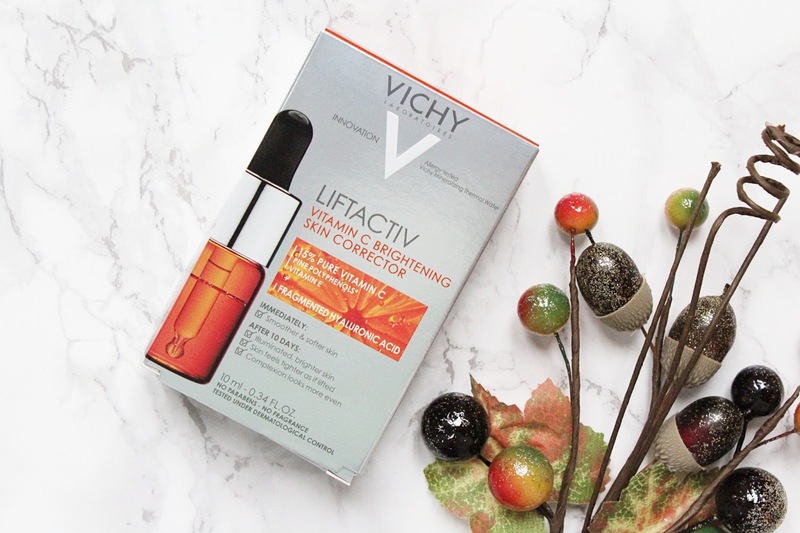 The Vichy LiftActiv Vitamin C Skin Brightening Corrector retails for £28 at Boots - HERE.